Who Pays When the Lawsuit is Won? A personal injury lawsuit might name an individual, company, or insurance company. However, you may wonder if you win, which party pays for the lawsuit in your judgment or a settlement situation. The answer depends on the lawsuit and if the defendant has insurance coverage. When you are injured, and someone else is at fault for that accident, the person’s motor vehicle insurance, homeowner’s insurance, or business insurance is most likely the party that will have the funds to pay for your expenses. Liability coverage is available to homeowners, motor vehicle owners, and businesses. It protects them in the event they are at fault for an accident and harm another person as a result. A victim of an accident, especially when that accident was caused by someone else, should not find themselves burdened with the financial debts and expensive treatments they need. They should not be burdened with the financial devastation of being unable to work and should be able to thrive. Personal liability protection in policies is there to protect the defendant, but also ensure the plaintiff does not financially struggle for an accident he or she did not cause. How is Payment from an Insurance Company Obtained? First, your attorney may file a claim with the defendant’s insurance. This starts the process and hopefully the insurance company offers a settlement worthy of your injuries. Negotiations might go back and forth after the insurance company completes their investigation into the accident. The insurance company might also dispute the claim. In that case, they may refuse to settle. This forces your attorney to file an official lawsuit against the defendant and the insurance company to receive damages. What Can of Pay Can You Expect? Here is where things are trickier. While someone might have liability coverage for their home, auto, or business, there are policy limits. The maximum policy limit dictates how much the insurance company will pay out in your case. For example, you are injured in a slip and fall, and the company has $1 million in liability coverage. If your settlement or lawsuit amount is less than $1 million, the insured pays the amount. 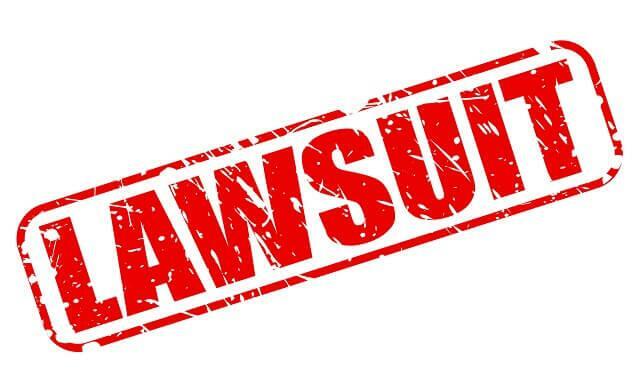 If, however, the insurance policy limit is less than what you are owed in the settlement or judgment, your attorney must seek the remainder from the defendant’s assets. Typically, your attorney will review the defendant’s insurance and assets before filing a lawsuit to see what you can receive potentially. When the person at-fault has adequate liability coverage, the process of settling and receiving your compensation becomes that much easier. When coverage is limited, your attorney will look for ways to receive the remainder of your settlement. After a serious injury, you should not have to worry about how much liability coverage the defendant has. Instead, you need to speak with an injury advocate who will fight for the compensation you deserve. Call Van Sant Law, today to explore your options for payment. For a free consultation, call 404-991-5950 or contact us online to get started.